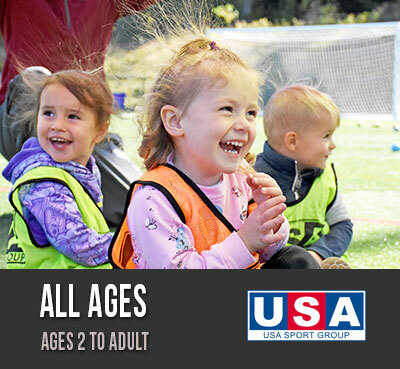 USA Sport Group has brought together the finest sports provision companies in the US to enable parents and players to find all of their summer camp and year round sports needs in one place. 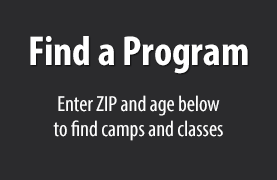 All camps and classes listed on this site are organized and coached by fully qualified, highly trained coaches. 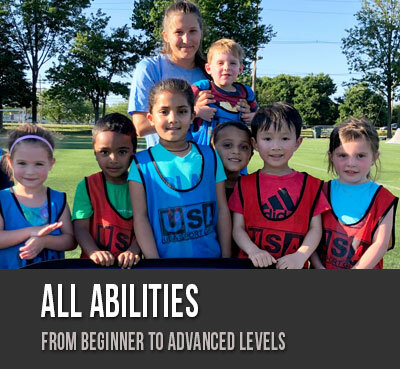 Coaches undergo a rigorous selection process to ensure that not only do they know their sport; they also know how to get the best out of each participant and create a positive, safe, fun and friendly learning environment. 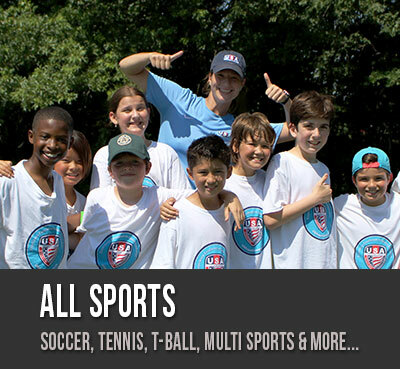 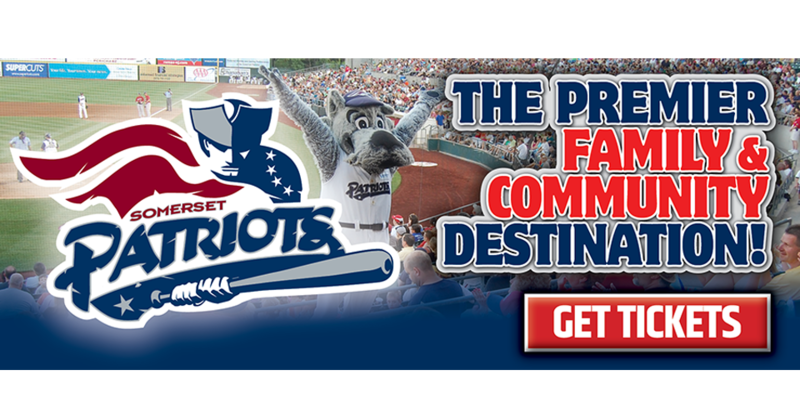 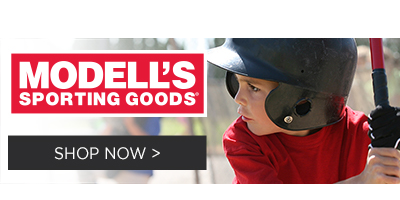 There's something for everyone; try your hand at Golf, T-Ball, Flag Football, & more!